While “Gnomeo and Juliet” was not a blockbuster for Disney and Touchstone Pictures, it did turn into a bit of a sleeper hit. 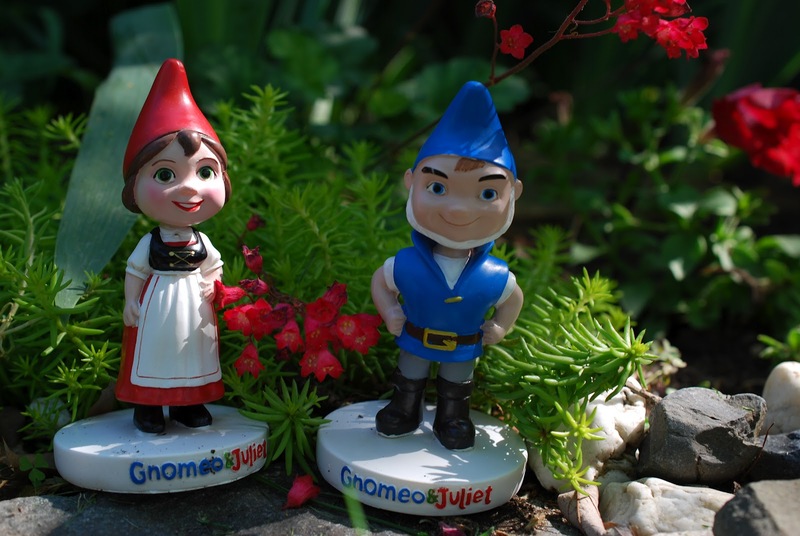 Based on Shakespeare’s “Romeo and Juliet” it is the story of two neighbors, and their garden gnomes, at war. 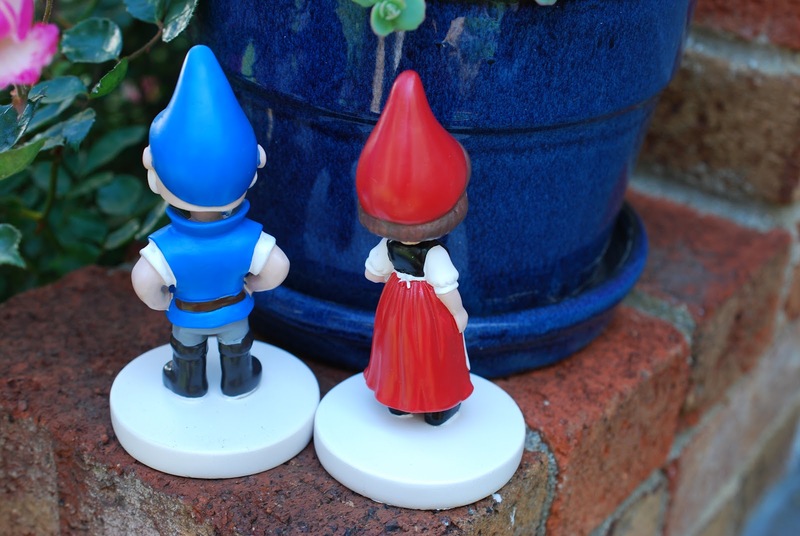 But Gnomeo and Juliet, are in love. Unlike “Romeo and Juliet” however, this has a happy ending for all involved. I got these bobble heads as a surprise for my wife, using my points from the Disney Movie Rewards program. 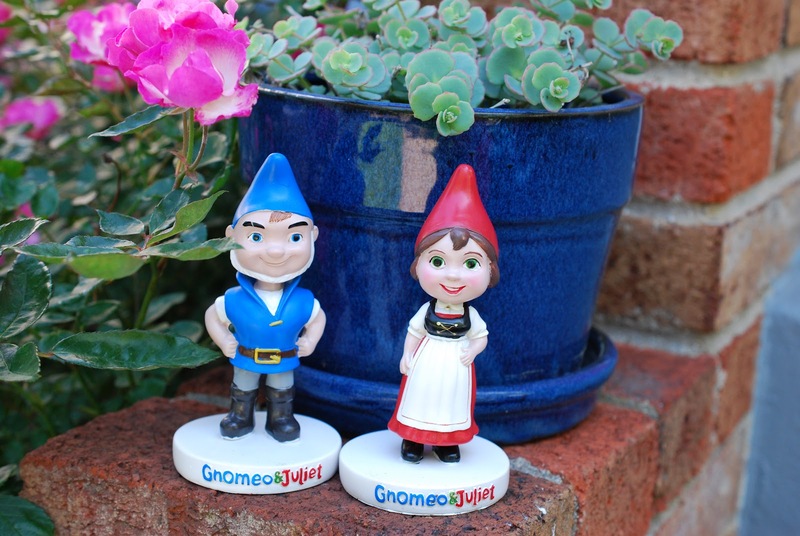 Gnomeo Montague and Juliet Capulet. It’s a very good movie, very entertaining, and we loved the 3D. It has an all star cast, including James McAvoy, Emily Blunt, Michael Caine, Patrick Stewart, Jason Statham, Maggie Smith, and Matt Lucas, with music by Elton John. Thank you for your feedback. Comments will appear pending moderation. Hi, I'm Nick. 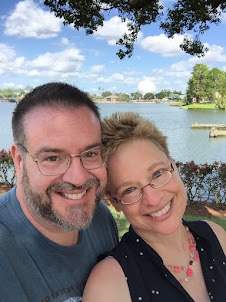 My wife Barbie started this blog to share her new found love of Disney, and I joined her. While we are not contributing very often lately, please feel free to explore a wide range of topics. Hi I am Gaylin. 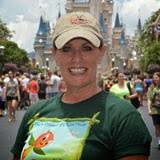 My first trip to Walt Disney World was one day at the Magic Kingdom in 1978. I was 18 didn't know this would become my vacation destination of choice! 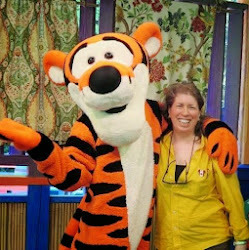 I am so happy that Barbie and Nick have let me tag along on this blog so the whole world can know how much I love all things Disney. 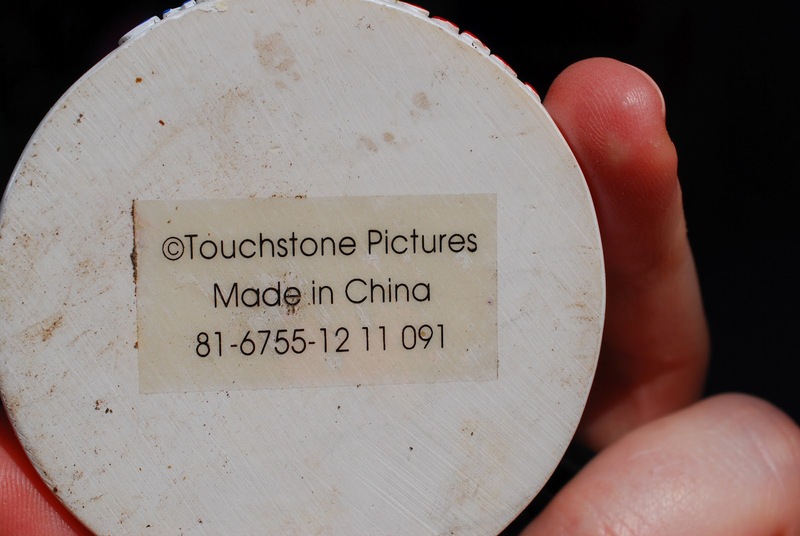 If you LIKE our Blog please click the Mickey Thumbs Up Icon below to be taken to our Facebook Page and LIKE it. 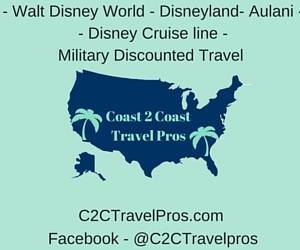 Walt Disney World's Main Street U.S.A.
Meltdown Free Disney | Maximize the Magic. Dump the Drama.